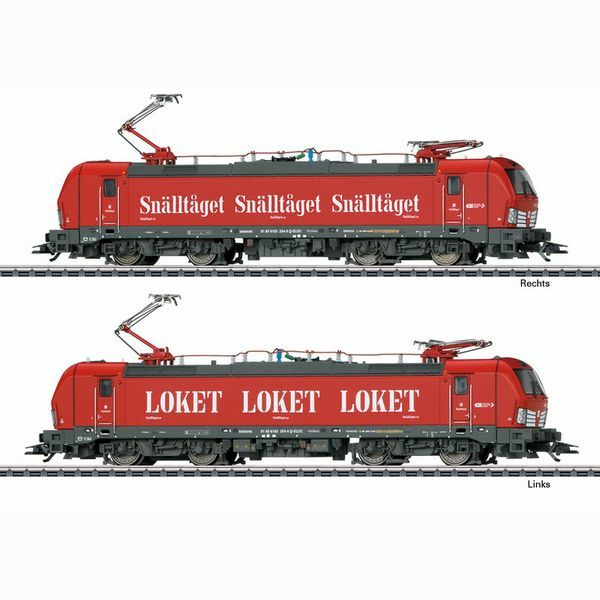 Prototype: ELL Vectron class 193 electric locomotive leased to the Swedish transportation company Snälltåget. Built by Siemens as a regular production locomotive from the Vectron type program. The locomotive looks as it did around in 2018.